The Brooks Addiction walker has the feel and comfort of a runner but the look of a traditional walker! 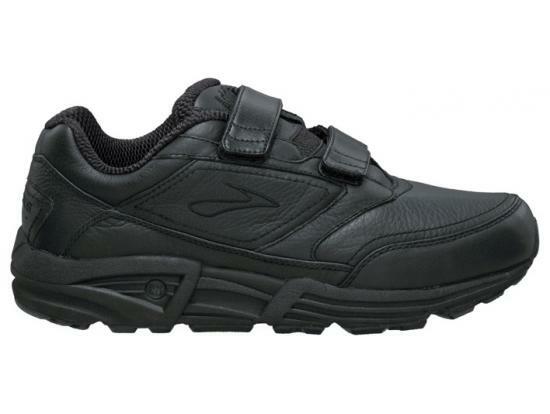 Perfect for those need the extra support and cushioning but prefer or need the traditional leather style. BioMoGo midsole cushioning, strong support and a slip-resistant sole create a comfortable and fuctionable shoe. Now available with velcro straps , a greta option for those who have difficulty with laces or those who want a faster and easier option.